JERUSALEM (JTA) — German Chancellor Angela Merkel will receive an honorary doctorate from the University of Haifa. 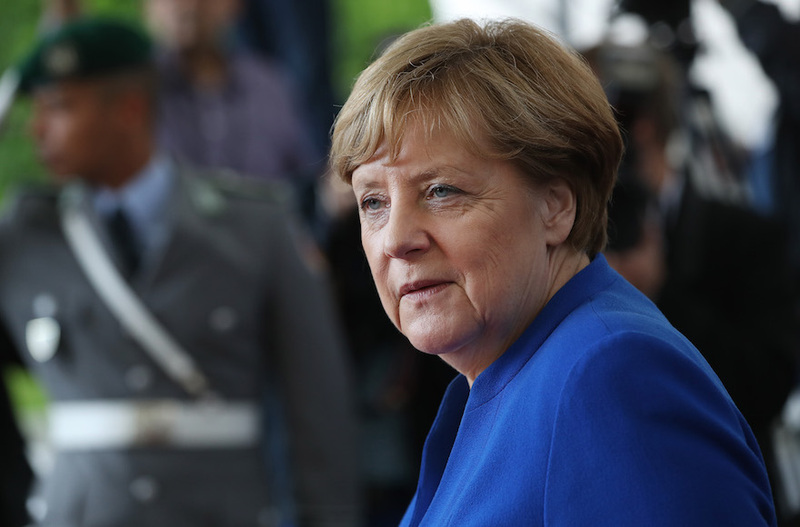 The degree will be conferred Oct. 4 at the Israel Museum in Jerusalem, where Merkel will meet with a diverse group of graduate students from the university, including from Germany. Merkel, the first women to serve as German chancellor, has been in office since 2005. She earned a doctorate in physics from the University of Leipzig.